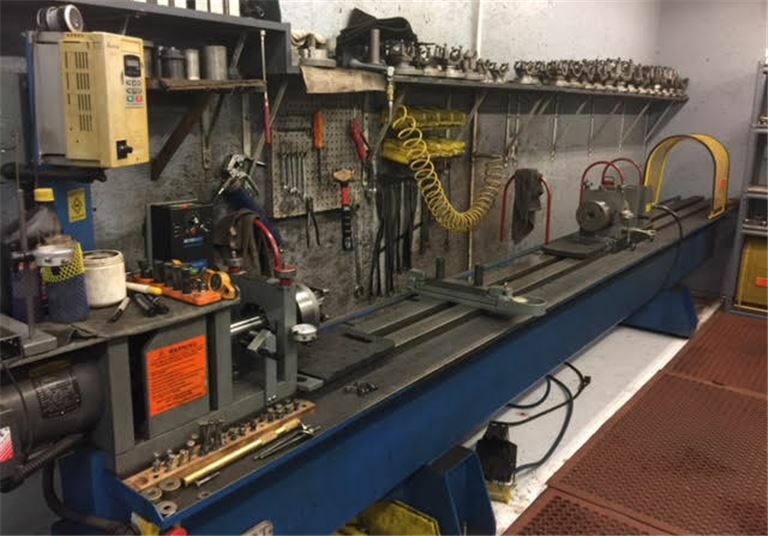 Facilities: 1900 SF climate controlled shop. Rent $825 per month. Support & Training: Provided by owner. Growth & Expansion: Great potential for new owner to add on a specialty driveline e-commerce parts distribution business. Competition: No local competition in immediate surrounding counties. Highly specialized--Only service of its kind between Tallahassee, FL and Mobile, AL.